If you’re looking for captivating culture, scenery and wildlife, this is the adventure for you. Whilst not technically challenging, our rides take you through dramatic landscapes on one of the most exciting cycling itineraries in South America. 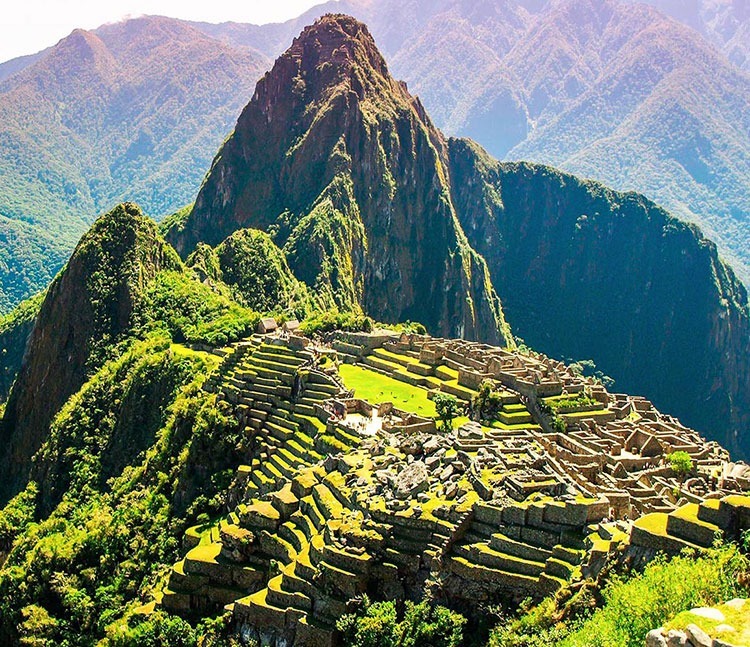 All this is capped off by hiking the revered Inca trail to Machu Picchu! Challenge yourself and be rewarded around every turn. You’ll ride from the shores of Lake Titicaca to the Sacred Valley of the Incas and end with time at Machu Picchu. Remote roads and trails, mountain passes and camping in wilderness locations. You in?! Family biking with fun and relaxation at its heart. Our trails, designed for active families of all ages, will see you cycle beside the Maras Salt Pans and through the Sacred Valley, before visiting Machu Pichu. Don’t forget the souvenir hunting at the local markets, too. Discover more about the trips we’ve featured above, as well as our Sacred Singletrack tour designed for mountain bikers who want something a little more challenging. Click here for the full range.